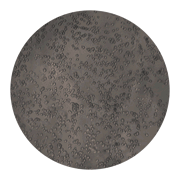 The following images document the progression of hepatocytes from extraction to 20 hours post plating. 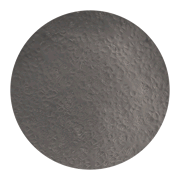 Click on a thumbnail for a larger view of the image. 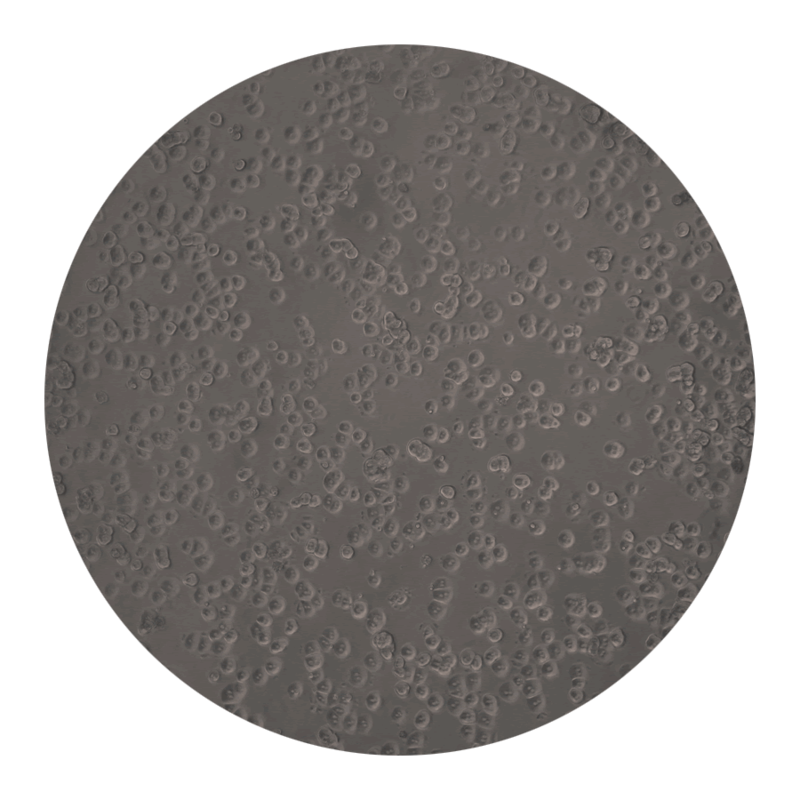 Freshly isolated primary hepatocytes stained with 0.4% Trypan blue in a 4:1 ratio of cells:Trypan blue and incubated for 1 minute at room temperature. 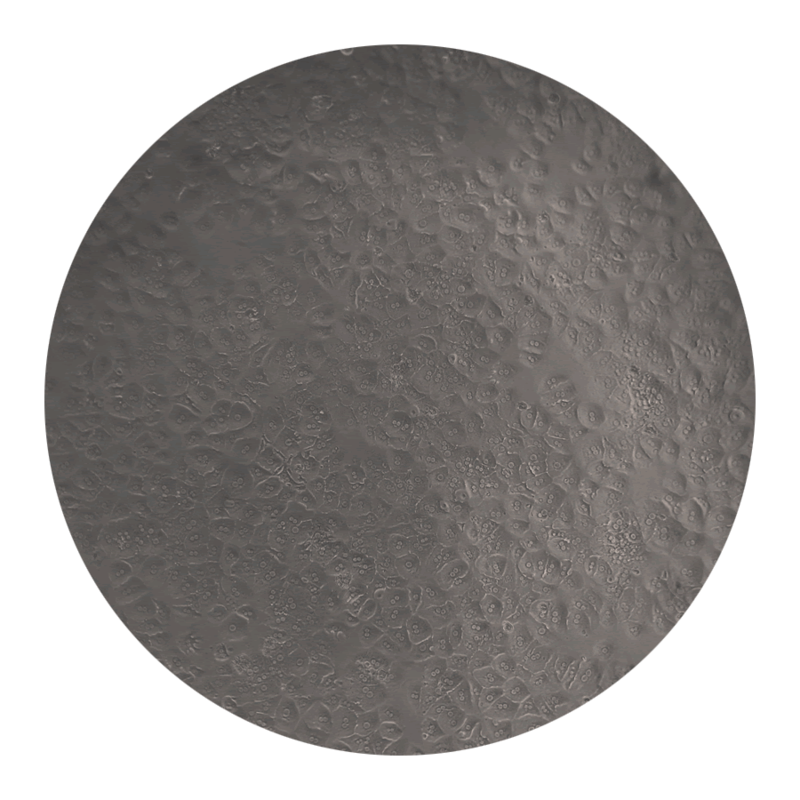 Note that the overwhelming majority of cells healthy, demonstrated by small, round, and bright appearance. 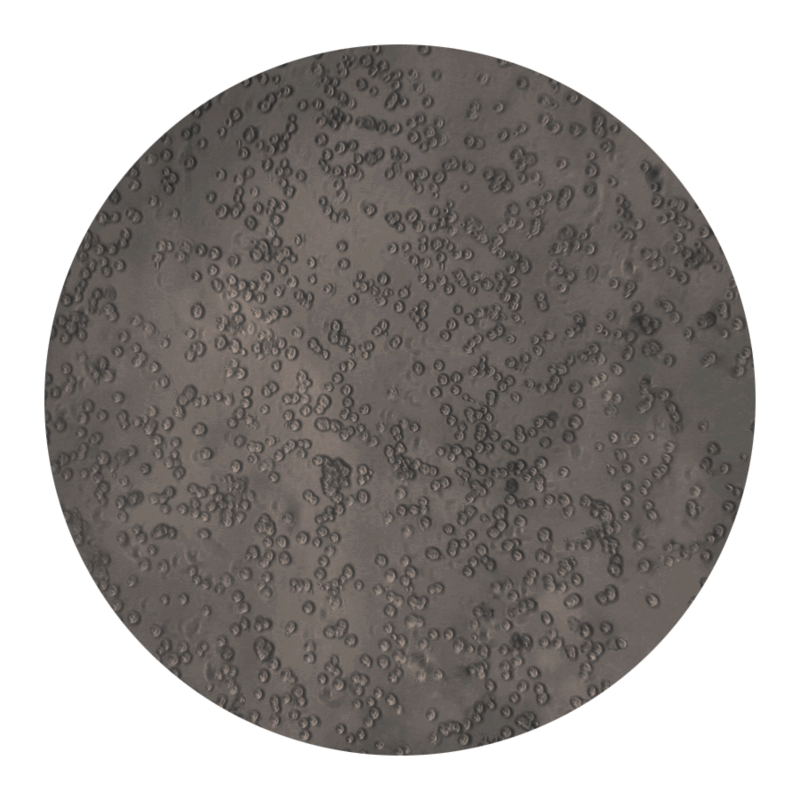 Dead cells present as swollen cells that do not reflect light; in some cases, dying cells may not stain blue, but will be readily discernable based on their gross visual appearance. This particular batch is >95% viable; 4x4 grid represents 1 of 4 quadrants. 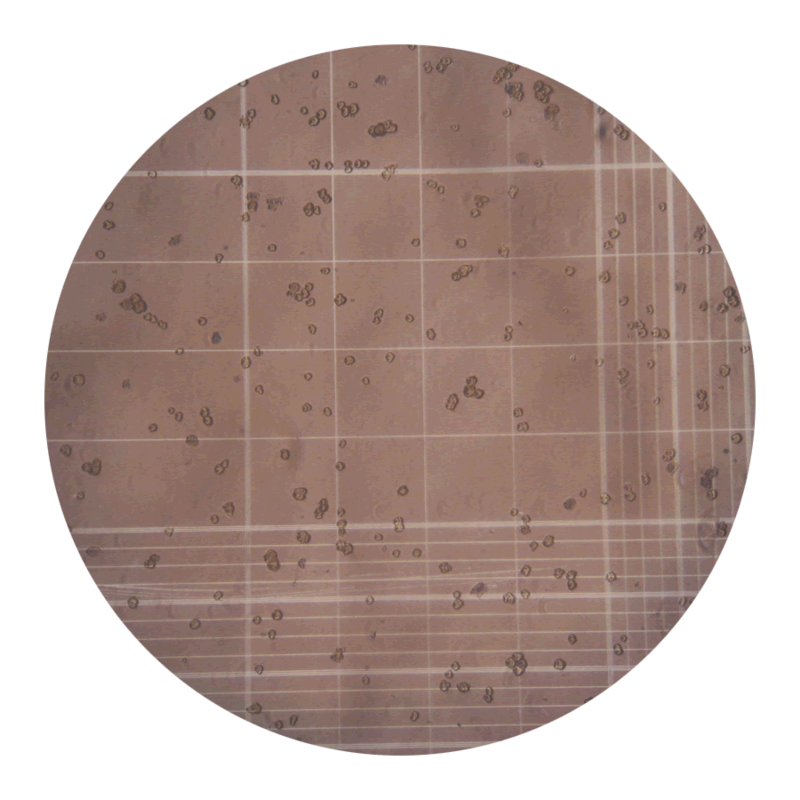 Primary hepatocytes one hour after plating on collagen-coated tissue culture dishes (12-well) in low glucose DMEM with 10% FBS. 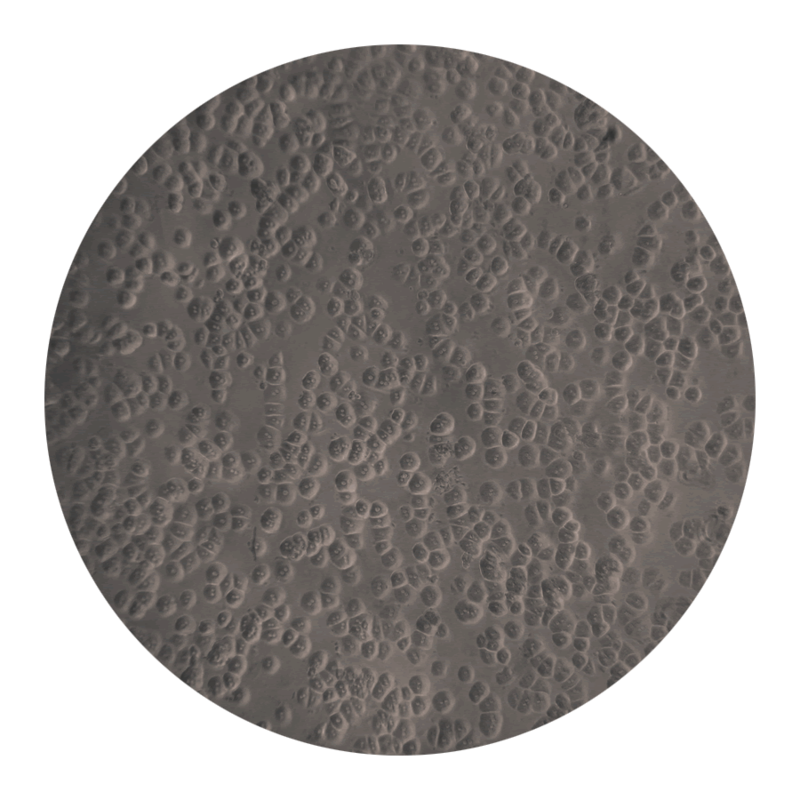 At this point, healthy cells should be tightly adherent and have a clear appearance; nuclei should start to become visible and cells in close proximity will start to form junctions. Cells should be washed once with warm DMEM-low glucose (serum-free) and media replaced with fresh DMEM-low w/10% FBS. It is normal to have some dead/floating cells prior to washing. One hour later (2 hours post-plating), cells should dramatically mature. 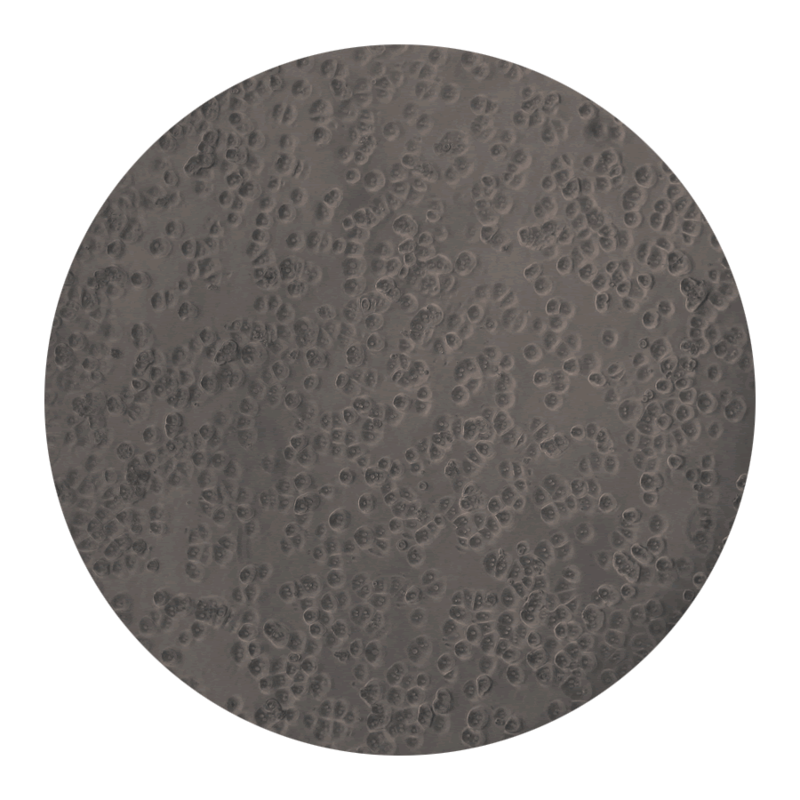 In a healthy cluture, the majority of hepatocytes should start to appear cuboidal, nuclei should be readily apparent, and cell-cell junctions clearly visible. Note that most cells are binucleated-- for mouse hepatocytes, this is typical; rat hepatocytes tend to have a lower percentage of binucleated cells. At this point, cells are still relatively immature and only approximately 1/3 of their final expected size. Continue to incubate and monitor periodically. 30 minutes later, cells should continue to rapidly mature. Cells in close proximity to one another may begin to present with notable, bright cell-cell junctions. 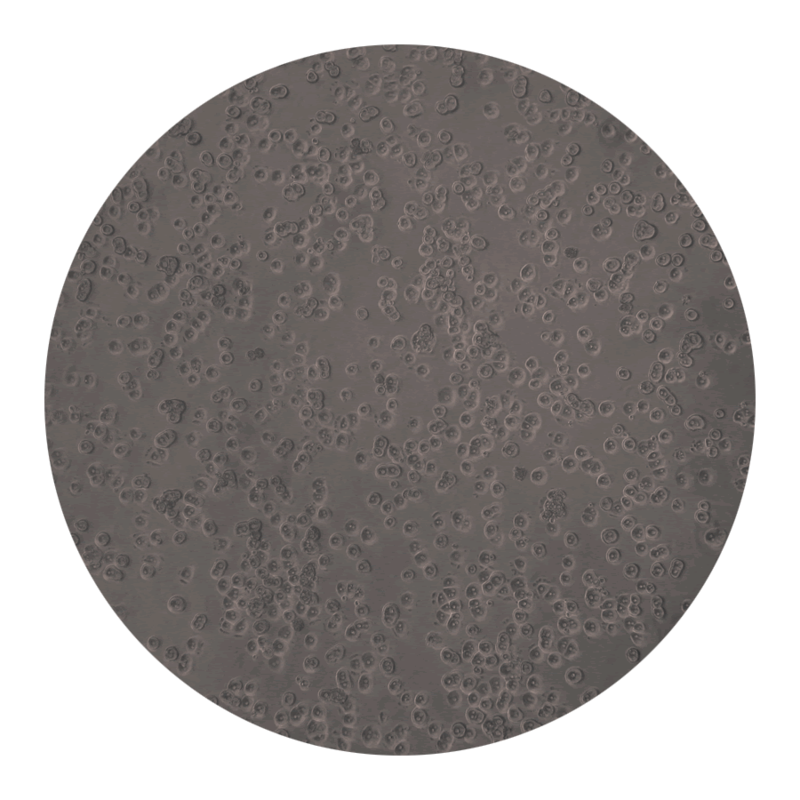 Nuclei should be bright and readily discernable, and cell size is now approximately 40% of maximum. Isolated cells may be notably slower to mature, evidenced by a more rounded (as opposed to cuboidal) appearance. It is normal to see some dead cells tightly adhered to living cells; these may remain attached for the life of the culture with no ill effect. One hour later (3.5 hours post-plating), hepatocytes should be almost entirely cuboidal and approximately 50% of their final size. 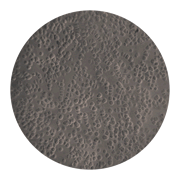 Contamination, if present, tends to manifest at this point-- generally as rapid degradation of gross hepatocyte appearance from the previous time point(s). Carefully scan all wells/plates to ensure that the upcoming media change does not result in cross-contamination. Warm up serum-free media in preparation for the 4.0-6.0 hour media change. Four to six hours after plating, serum-containing medium should be changed a suitable serum-free version (unless experiment parameters specifically call for serum). Healthy cultures should be sufficiently established to tolerate treatments (generally overnight). Marginal cultures may appear quite robust this early on, but tend to degrade overnight. Questionable cultures may still be useful, but quality control(s) must be strictly enforced, and all associated data annotated appropriately. 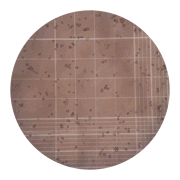 Confluent, epithelial-like appearance of healthy hepatocyte cultures. These cells were incubated overnight in serum-free DMEM-low as described in Methods (see media spreadsheet). Overnight culture in serum (5-10%) tends to result in a spinier, more fibroblastic phenotype; this de-differentiation occurs in 2-D culture even without serum, but at a somewhat slower pace. Without serum, cuboidal appearance should be maintained for at least another 12 hours (~36 hours post-plating).